Community service is one of Three Pillars of Higher Education, in addition to education and research. 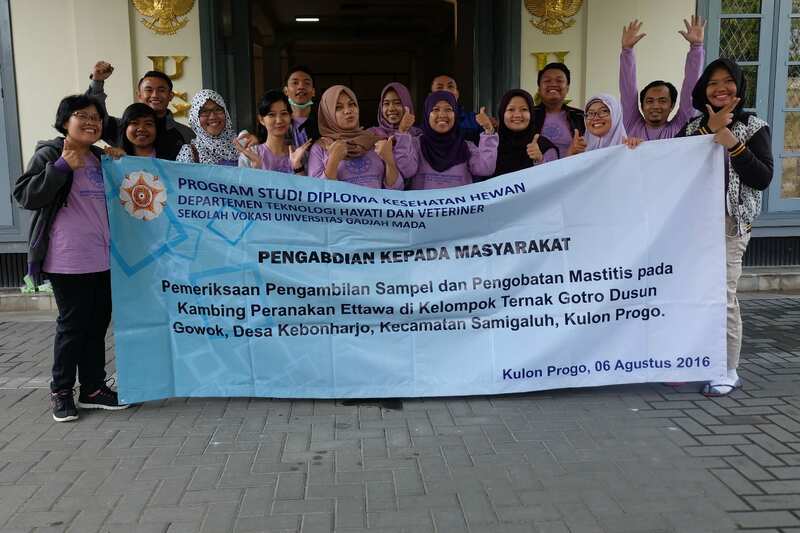 UGM Vocational School as applied science program includes 26 courses in the field of science and diverse expertise required to improve standard of living and welfare of the community. UGM Vocational School was established as an institution to develop itself as a national institution that is characterized by the application of science and knowledge as outlined in their vision and missions. 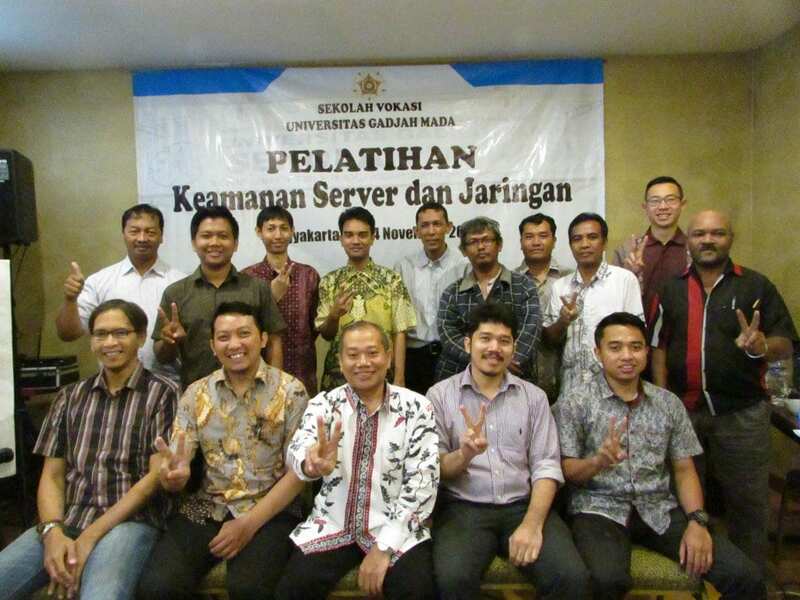 In carrying out its vision and missions, UGM Vocational School continues to improve its quality in teaching, research, and community development programs. 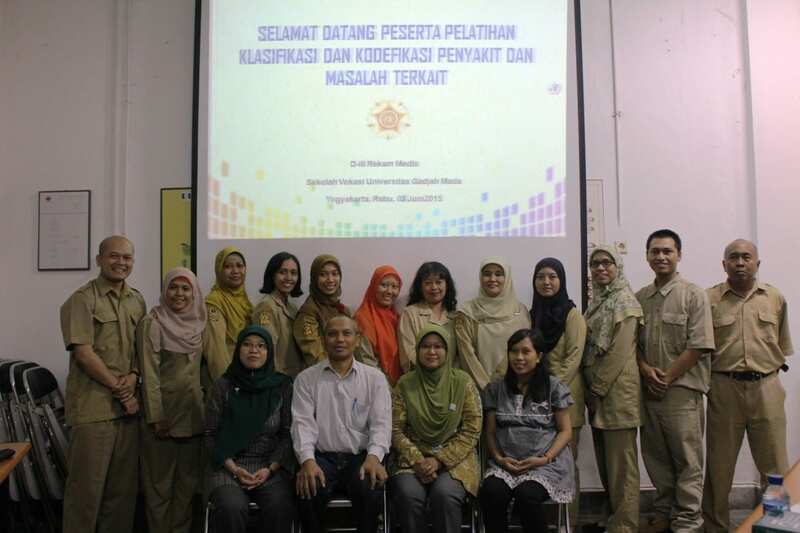 Therefore, UGM Vocational School continues to make innovations in improving the quality and relevance of learning patterns which are adaptive and responsive in helping to solve various problems of the nation through implementative learning, applied research and community empowerment. Community service is conducted by lecturers of UGM Vocational School and the academic community of UGM Vocational School through dissemination of research results and appropriate technology must promote independence and well-being of a sustainable society, improve the usefulness of the technology of community service, and meet the challenges and problems in society. Community service activities in Vocational College include the manufacture of tools, village development, skills training, counseling, mentoring and so forth.